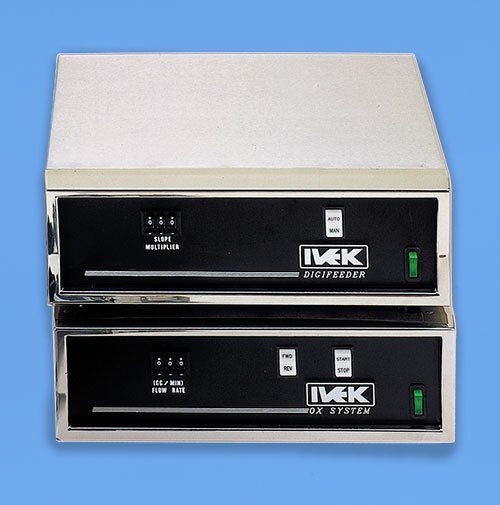 IVEK’s latest, high-performance, production oriented, single-channel dispensing system combining both Rotary and Linear functionality into one package. The DigiSpense® 4000 enables precise and repeatable fluid dispensing volumes at rates of 2nl per second to 300 mL per second. Dynamic microstepping technology significantly improves pump performance at low dispense rates. Production modes, including Dispense, Meter and Feeder, offer unique dispensing profiles for a wide range of applications. Fluidic Setup modes, including Prime, Agitate and Bubble Clear, prepare the fluid path for reliable, repeatable dispensing and reduced maintenance. Improved integration to PLC control systems, facilitated by Ethernet fieldbus communication options and web browser services, reduces development time and cost. 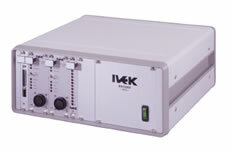 Provides continuous quantitative, uninterrupted, pulse-free liquid metering. Flow rates from 140 nanoliters per second to 5000 microliters per second. Typical applications include: diagnostic reagent metering for reel to reel membrane striping, continuous spraying coating, and linear flow for semiconductor industry. 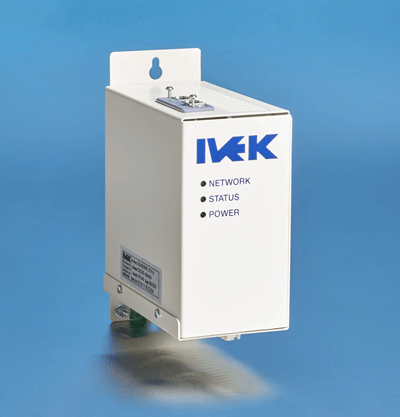 IVEK’s Ox and Digifeeder liquid metering controllers are capable of programmable and highly repeatable flow rates ranging from microliters per minute to liters per minute. 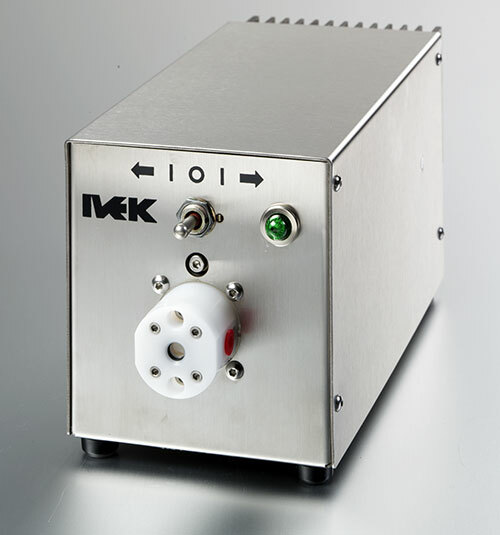 Self-contained pump/motor/controller in compact enclosure designed to continuously meter low flow rate repeatable volumes while providing excellent chemical compatibility. Often used to circulate fluid through gland port of an IVEK pump module.